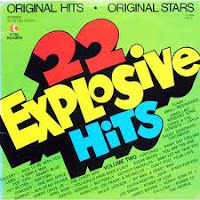 This month on Adventures in Vinyl we are going back to 1972 for the K-Tel classic, 22 Explosive Hits, Vol. 2. Yes, this is "Volume 2"; volume one came out a year earlier. This album features Derek and the Dominoes, Sammy Davis, Jr., Lobo, the Chi-Lites, James Brown and Olivia Newton-John. All "Original Hits" and "Original Stars." The album runs a total of 57 minutes and is, like usual, heavily edited. "Layla," for example, is a mere 2:33; the original runs 7:11. But that's the glory of K-Tel. 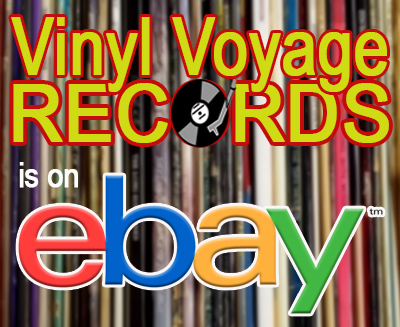 Join us this month on Adventures in Vinyl for a musical time trip back to 1972. We will play 22 Explosive Hits, Vol. 2 in its entirety. 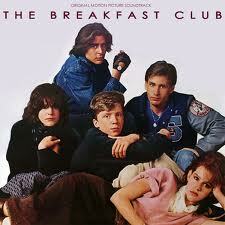 The Breakfast Club was released on February 15, 1985 to mostly positive reviews. This film quickly solidified director John Hughes as the voice of the 1980s teenager. And no song is probably more connected to a film than "Don't You (Forget About Me)." Written for the film, "Don't You (Forget About Me)" was finally recorded by Simple Minds, after The Fixx, Billy Idol and Bryan Ferry turned it down. 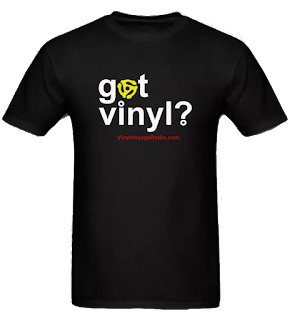 It quickly rose to the top of the charts and remains one of the iconic tracks from the 1980s. The trailer for the film doesn't do it justice and Universal didn't have a whole lot of confidence in the movie. Regardless, the movie went on to gross over $45 million in 1985.